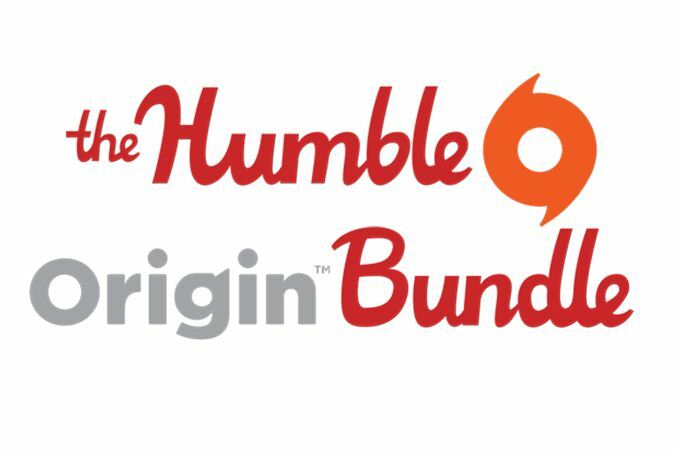 The Humble Origin Bundle from EA added 2 new games to it's already impressive list of games. The Humble Origin Bundle was already a pretty incredible deal. When it came out last week, it offered Dead Space, Dead Space 3, Burnout Paradise: The Ultimate Box, Crysis 2 Maximum Edition, Mirror's Edge, Medal of Honor, Battlefield 3, The Sims 3 and The Sims 3 Starter Pack, all for about five bucks. But it is suggested (by us) that you put a little more than that in it, as it all goes to charity. EA isn't keeping any money made by this bundle. All of the profit goes to charity, and the Humble Bundle team. You can decide how much of your donation goes to who. EA have improved the Bundle by adding the standalone expansion Command & Conquer: Red Alert 3 - Uprising and the old Bullfrog classic Populous. Uprising will be offered via Steam key as well as through Origin, while Populous will be supplied exclusively through Origin. As always, people who have already purchased the bundle at more than the average price will receive the two new games automatically. You don't have to donate again, although you could, if you wanted. There's still almost six days left on the Humble Origin Bundle clock and the average price is still under $5. If you haven't picked it up already, head over to humblebundle.com.